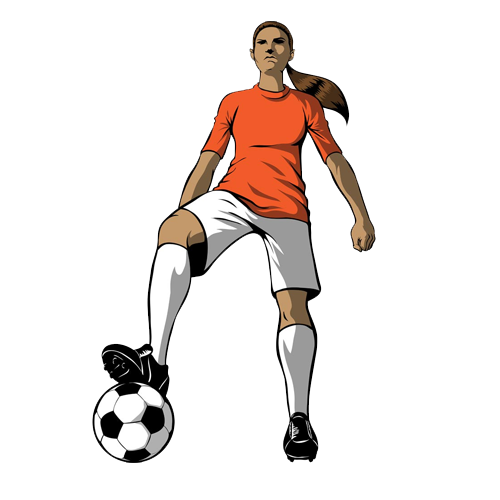 Girls United runs numerous International Coaching Programmes in 8-week intervals at various points throughout the year. The Mentor Coaching Programme provides an ongoing opportunity for aspiring coaches to gain experience assisting and supporting the delivery of Girls United training sessions. This provides an ideal opportunity for students or individuals looking to gain experience and make an impact in their locality. Desirable Qualities: Regular availability for between 3-10 hours per week, experience playing/coaching football, excellent communication skills, time management skills, responsible and ongoing commitment to making a difference. Girls United - Club England have ongoing paid coaching opportunities for experienced and qualified coaches on a sessional basis. For more information see the Careers page via the link below. We want our programmes to be accessible for everyone that is enthusiastic about our project!